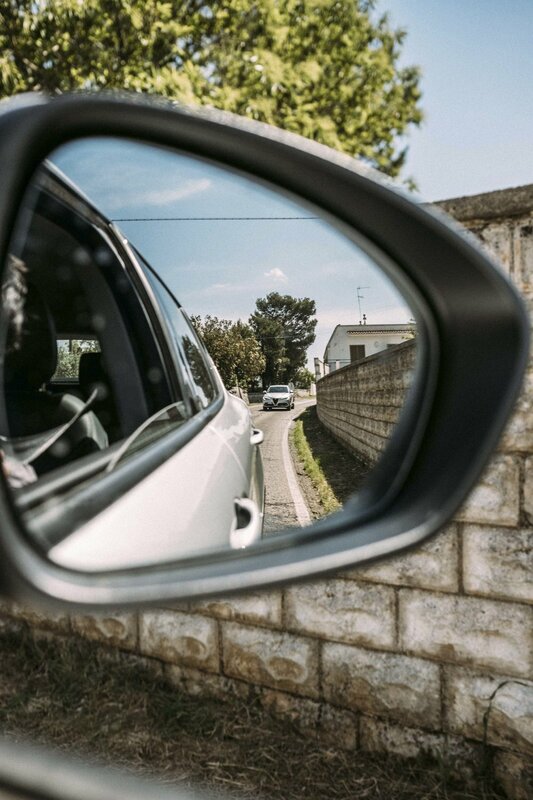 For our very special inaugural tour of Italy’s heel, the quaintly and naturally beautiful Puglia region, UNCOVR invited four noted guests - and so the pressure was on. Our goal was to show Puglia from a local’s perspective - through the eyes of a vintner, artist or chef - but do it in style and comfort. 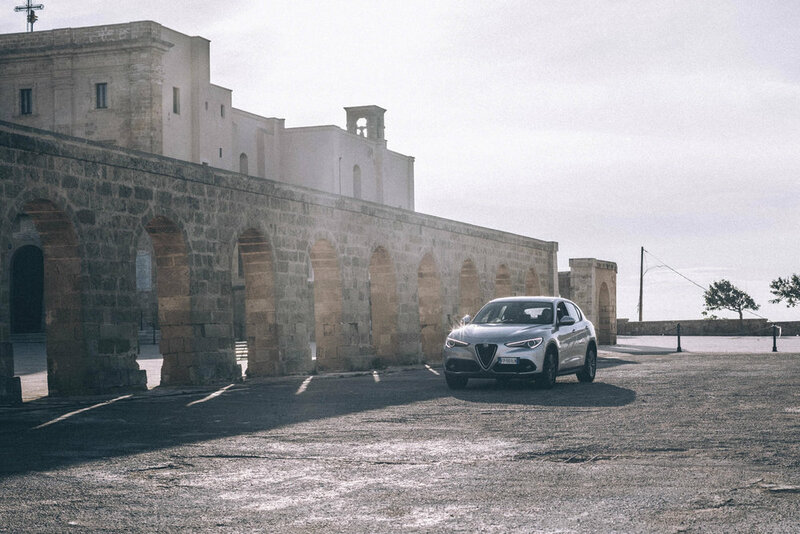 With perfection and Italian charm in mind, the iconic Alfa Romeo seemed the first and only choice of transport and the Stelvio model, with its sleek design and smooth power, was to carry us around on an amazing adventure. Two seas, 800 kilometers of stunning sandy beaches, picturesque countryside dotted with cone-shaped rooftops straight of out a Dr. Seuss book, centuries-old olive trees and long stretches of lovingly cared for vineyards… sounds too good to be true, right? But it’s quite real! Welcome to Puglia - the yet to be discovered gem of Italy’s southernmost tip. Oh, and did we mention amazing cuisine and amicable salt-of-the-Earth locals? Come see for yourself! This city in the Basilicata region is a UNESCO World Heritage Site and has stories to tell. 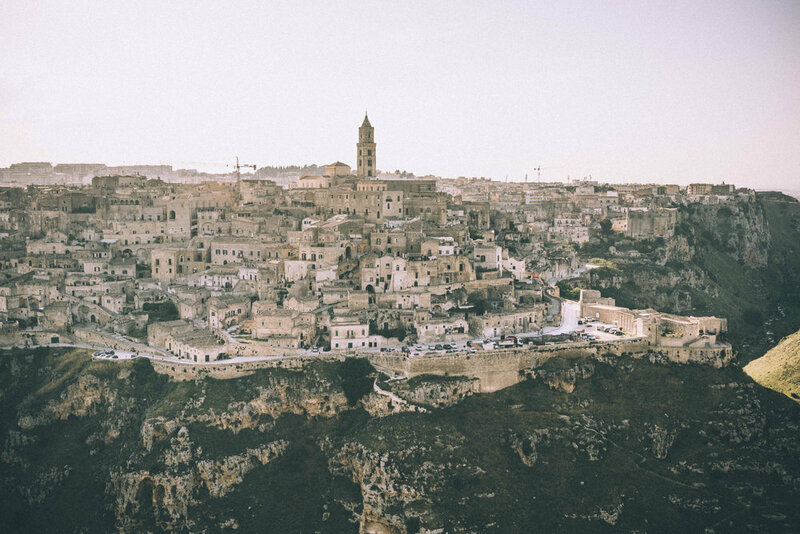 First settled around 15000 B.C., Matera is one of the oldest continuously-inhabited settlements in history and is famous and unique for its unbelievable ancient cave neighbourhoods known as sassi. Hundreds of grottoes carved out of limestone teetering on the edge of a ravine are a sight to behold, especially at sunrise! It is also a perfect place to wander and get lost, no map required. Since 1910, Alfa Romeo has defined and captured the imagination of the automobile world with its sleek styling, power and innovation, cementing its place as an iconic Italian brand. The new Stelvio - an “SUV only Italy could create” - is a marvel of ingenuity: the seductive Italian design and responsive powertrain proved their worth along countless twisting roads and steep inclines of Southern Puglia, while the passengers lounged comfortably taking in the beauty of the Italian heel. Certainly hot enough to melt any gelato, the Stelvio model is another stunning Alfa Romeo design we are in love with!